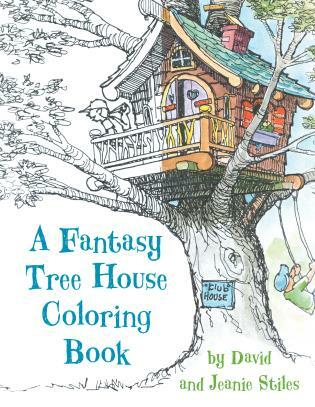 Kids love making and creating things, especially fairy houses. 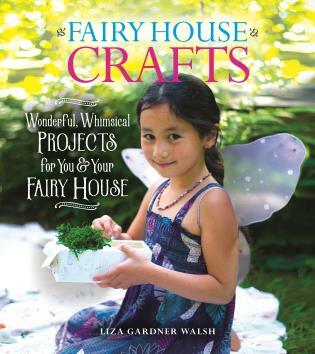 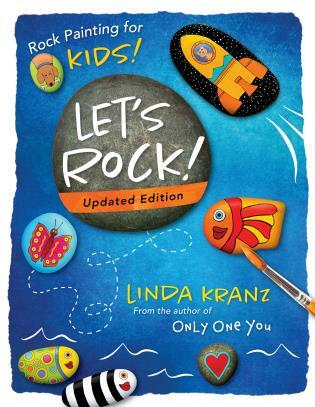 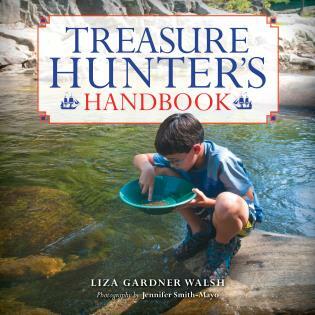 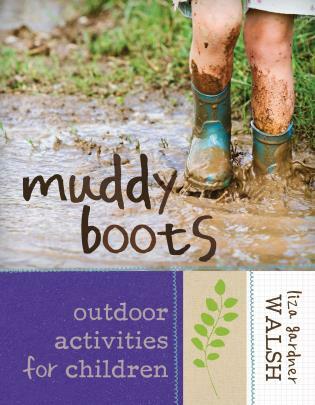 Following her best-selling Fairy House and Fairy Garden handbooks, Liza Gardner Walsh presents a new dimension in fairy-themed activities—Crafts! 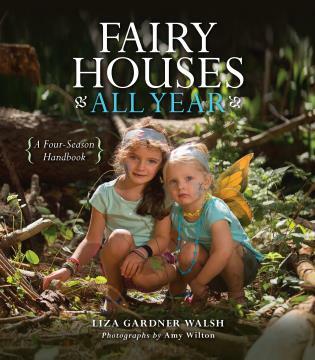 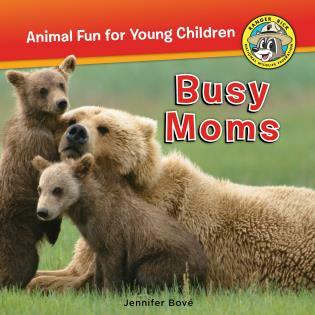 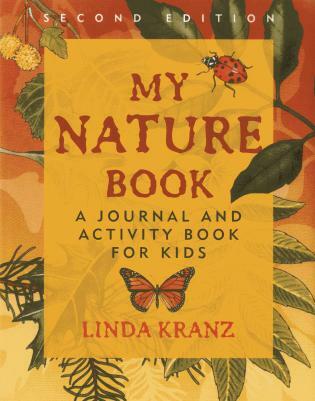 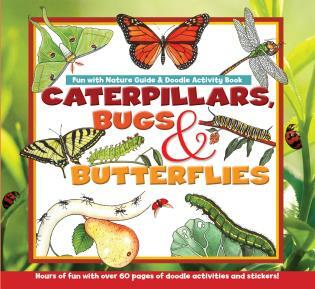 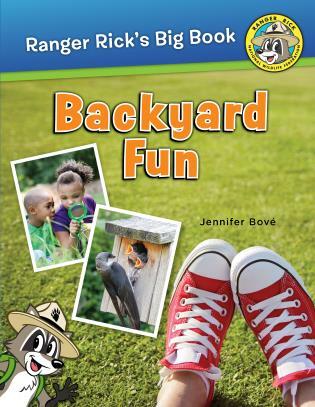 Crafts abound in this delightful activity guide, all focusing on aspects of the fairy house world and with an emphasis on making crafts inspired by nature and with an artisanal quality as an antithesis to the sparkly, throw-away fairy materials inundating store shelves.